Amazon is releasing a kid-friendly version of the Echo Dot. The device will come in three different colors—red, green, and blue—and feature parental controls. The Echo Dot Kids Edition functions just like any other Echo device. 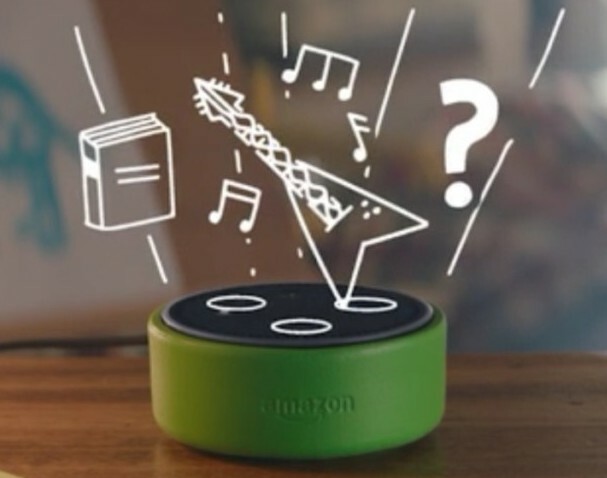 It can pick up voice commands with its seven, embedded, far-field microphones and play back responses, information, and music from its contained speaker or via connections through an external speaker. 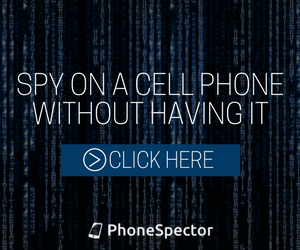 And no, it’s not made to secretly listen in on your child’s life like some cell phone spy program. A wake word must always be used to activate it. 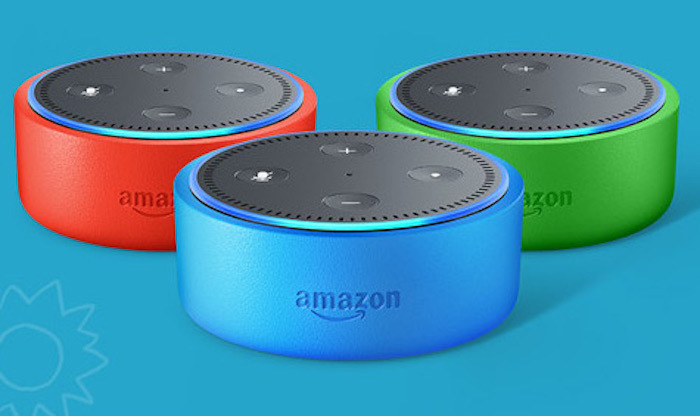 As I said above, the Echo Dot Kids Edition comes in several bright colors. However, the look isn’t just about aesthetics. The body is actually a protective, rubberized case. While this isn’t as valuable a feature on the Dot as it is for a tablet (since children don’t usually carry the Dot around), it can’t hurt. Kids, after all, can be pretty rough. That’s why Amazon is offering to replace the device for free (within 2 years) if it gets damaged. The Echo Dot Kids Edition comes with a year’s subscription to the FreeTime Unlimited service. That service is available for every Echo device (except those with screens) and comes at an additional cost. Unlimited is pre-activated on the Kids Edition and is included in the device’s purchase price. Basic FreeTime is … well … free. FreeTime is optimized to make Echo easier for kids to use. 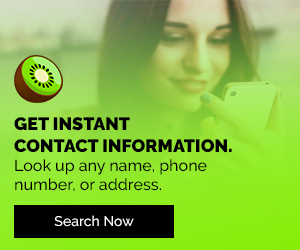 It provides them with child-appropriate content and enables parents to control what their loved ones can and can’t access. FreeTime Unlimited offers access to more than 300 Audible audio books and ad-free, iHeartRadio Family stations—all kid-friendly of course. It also provides Disney and Nickelodeon skills and custom alarms, plus a whole lot more. The standard Dot goes for about $50, but is sometimes on sale for as low as $29.99. The all new Echo Dot Kids Edition sells for $79.99. It’s available for preorder now and Amazon will begin shipping them on May 9th. Next Article Your Letter To Join Harry Potter: Hogwarts Mystery Has Arrived!